Perfect for winter or all year round racing. 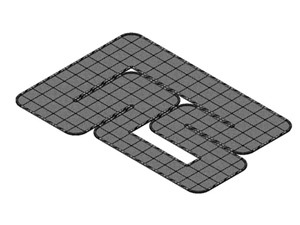 Can assemble the track into different layouts in anywhere. Approved by Atomic World Cup for 2010. 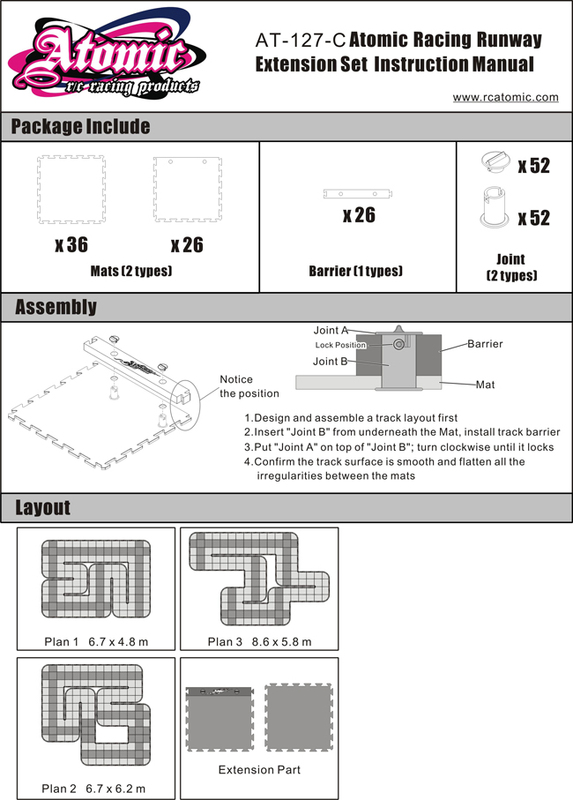 Simply enter your details below and we will send you an e-mail when “Atomic Official Racing Circuit - Expansion Kit ( For Y--127-AB)” is back in stock!